As Nochebuena (Christmas Eve) approaches, all of the villagers celebrate the wonderful traditions of Las Posadas - from the nightly candlelit processions to the breaking of the piñata. But young Alicia is troubled, as she has no gift to present in the plaza on Christmas Eve. 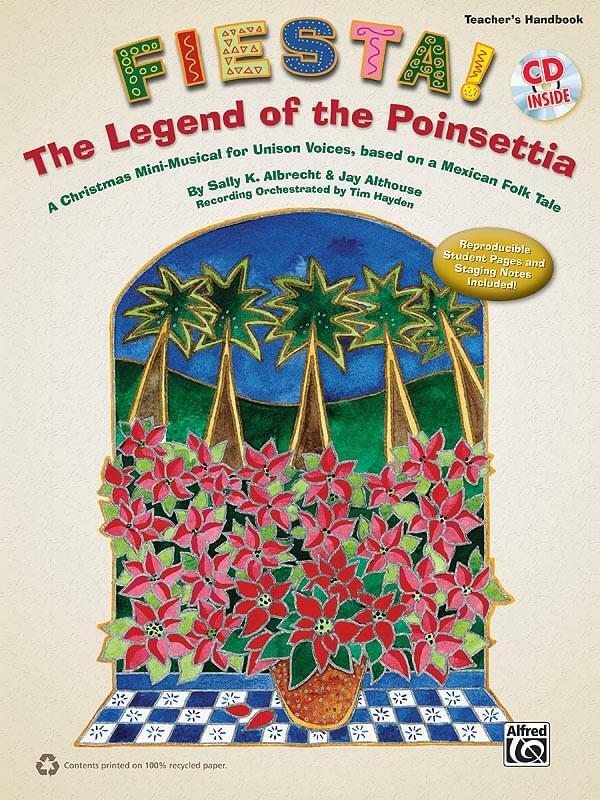 She learns that giving from her heart is magical, as her lowly gift blossoms into the fiery poinsettia plant.